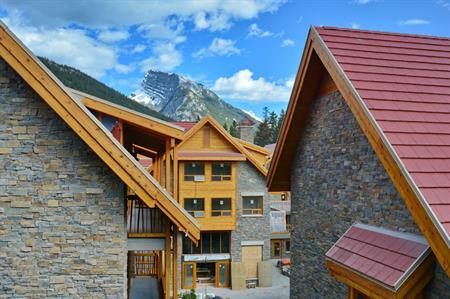 New incentive venue The Moose Hotel & Suites has opened in Banff National Park, Alberta, Canada. The four-star property from the Banff Lodging Company is the first new hotel to open in Banff National Park in nine years. It features 174 air-conditioned rooms and a spa with 10 treatment rooms. Inside, artwork of hand-painted moose characters can be found throughout the property, produced by local artist, Jason Carter, one of Alberta’s Aboriginal visual artists. The Pacini Italian Restaurant is also available onsite, offering all-day-dining. Banff is the highest town in Canada and is known for its outdoor activities including hiking, paddling and skiing.